What’s in a word? Well… a lot, and especially in these highly unusual examples from around the world. While the English language has something like 1.25 million words, there are plenty from other languages for which we simply don’t have a match. 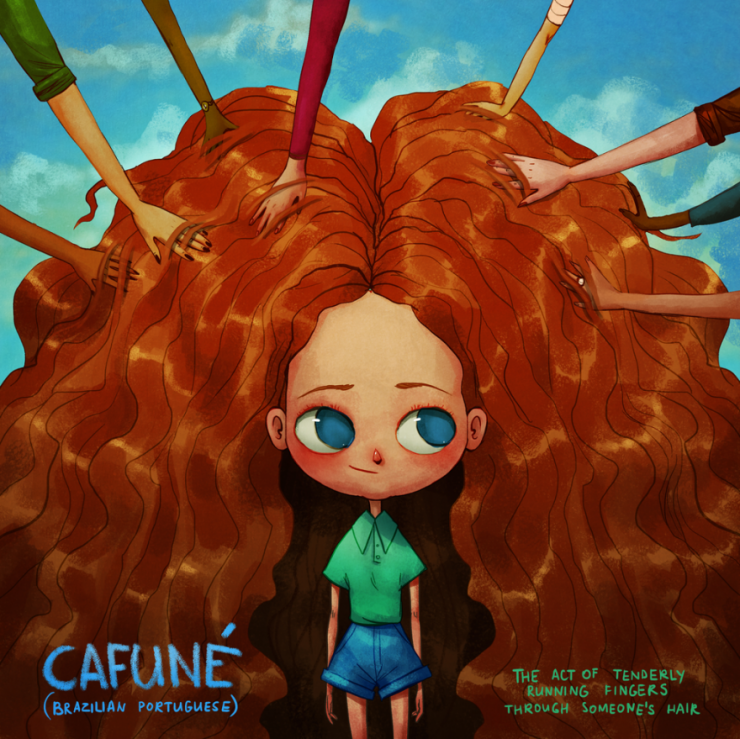 The Portuguese word “Cafuné” is one example: it means “the act of tenderly running fingers through someone’s hair.” See… these are words we need.